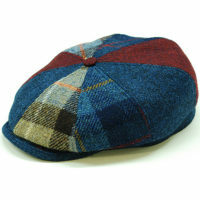 We have a wide selection of hats available to buy “off-the-peg” but we also offer a bespoke service. 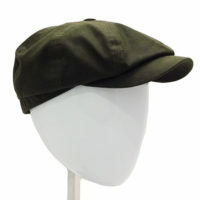 Hats can be made in any colour to complement your outfit for a 20% fee. You will have a one-on-one consultation with one of our highly trained team. At which point they will go through various options with you, and help you to decide on the right design for you. 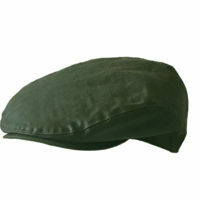 How long ahead should I order my hat? Some times of the year are busier than others, for instance, the lead up to Ascot. 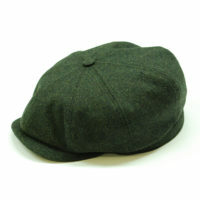 However, we usually can make your hat for you within 4-5 weeks, often much sooner. Come and see us at our Fulham or Rye shop where there will be someone on hand to help choose the right hat for the occasion, and that will leave you feeling good and confident. We suggest that you bring a fabric sample of your outfit or a picture of your dress to colour-match it perfectly. Once your bespoke hat is ready, we will get in touch with you to collect it or organise a delivery.